2 in. 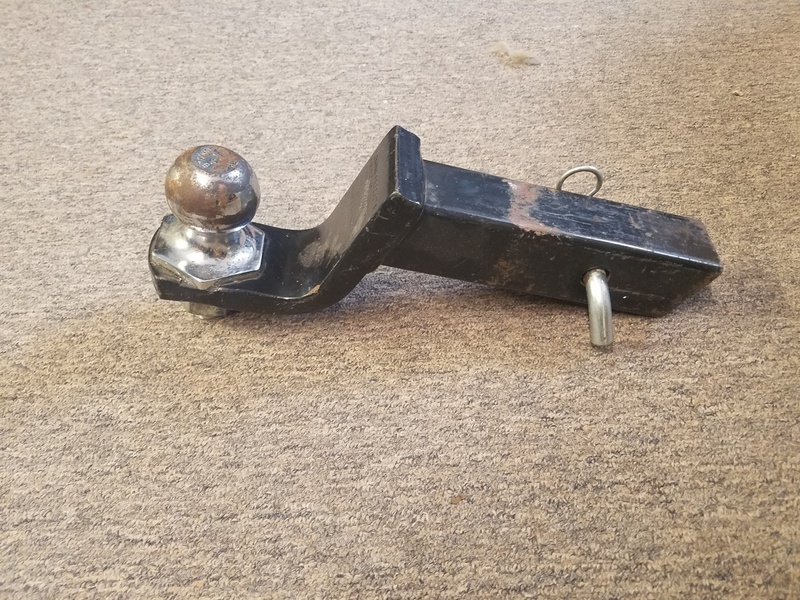 ball hitch with 2 in. insert.